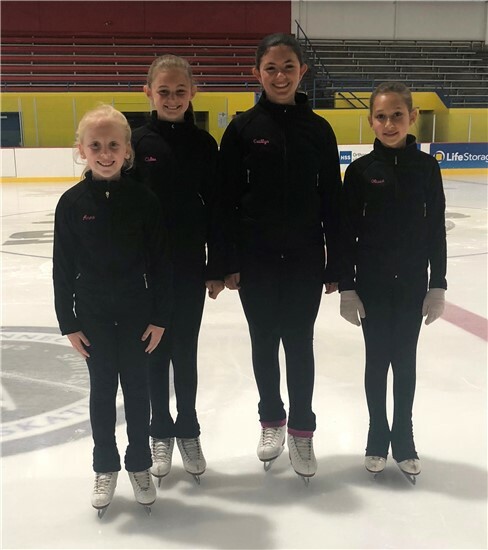 The lesson is 25 minutes and their is a practice time available for skaters on the day of their class. Thursday class students can practice from 6:15 to 7:10pm. Saturday class students can practice from 11:25am to 12:20pm. Freestyle Saturday students only can practice at 11:00am.